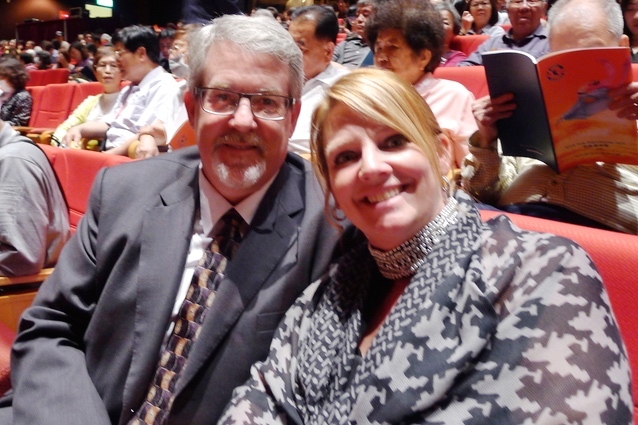 TAICHUNG, Taiwan—Watching Shen Yun every year has become a trend among business owners in Taiwan. Shen Yun Performing Arts New York Company presented six performances at Chung Shan Hall, Taichung City, Taiwan. 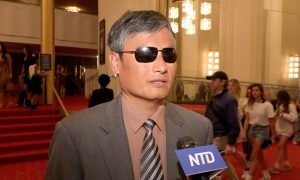 Mr. Gao praised Shen Yun’s creativity in incorporating modern technology into their performances, saying that the backdrops really brought the stage to life. 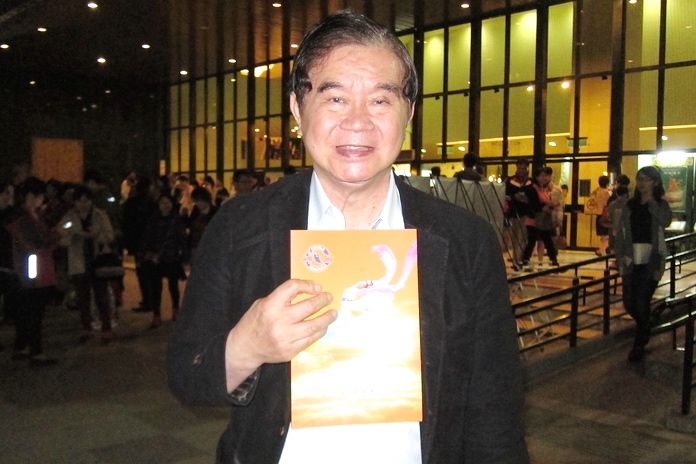 But even more, he applauded Shen Yun’s efforts in reviving Chinese traditions. 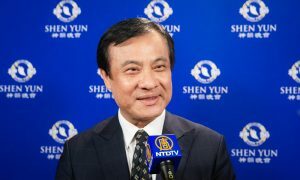 “Shen Yun’s preservation of culture is commendable,” he said. 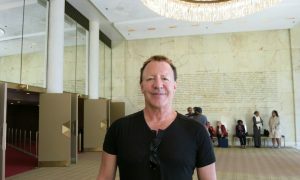 “If all we care about is money and big business, we’re just sending ourselves down into an endless spiral.” He said that as a businessman, he would often enrich his mind through traditional Chinese texts, such as the works of Confucius and the Romance of the Three Kingdoms, published in some Japanese magazines. As practitioner of the Japanese martial art of Aikido, Mr. Gao expresses admiration for the dancers’ solid technique and believes it to be a rare gem amidst modern society’s obsession with instant gratification. Mr. Gao was also deeply impressed by the dancers’ coordination and teamwork, and adds that it was an inspiration to his business career. 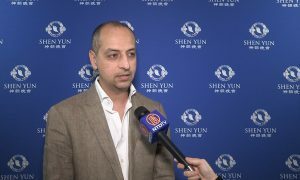 “After years of attending and appreciating Shen Yun performances, these fans will embody Shen Yun’s principles and become “Shen Yun People.” The number of such people will increase such that they will form a shared-value community,” Mr. Gao explains. 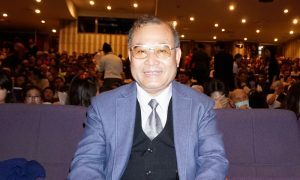 Mr. Gao believes that, inspired by Shen Yun’s moral messages, fans of Shen Yun will naturally conduct themselves in an upright manner. 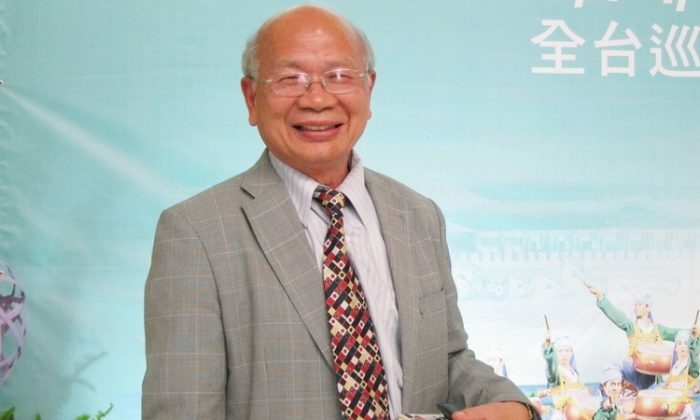 “It’s one of a kind in the world—absolutely world number one,” said Mr. Xiao Wenlong, chairman Fu Wei Technology Group and the president of Taiwan Association of Machinery Industry. “There are many stories represented in the performance. It is very inspiring and touching,” he explained. 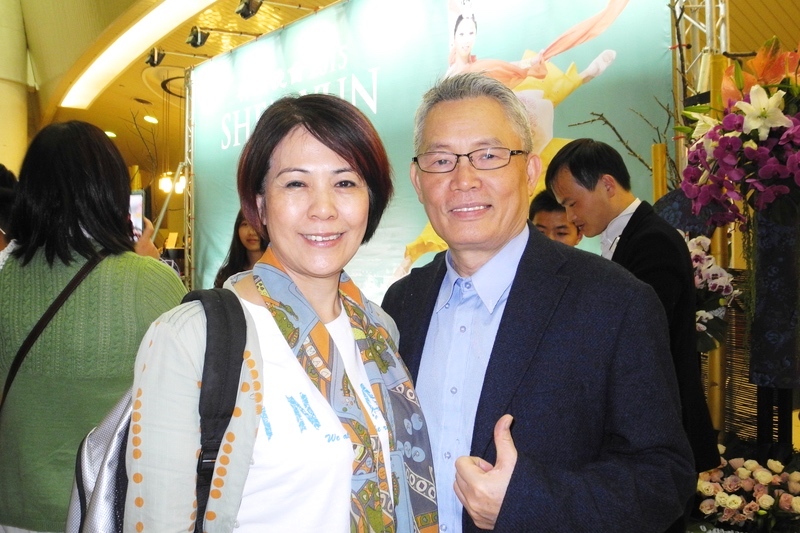 Maizhen Wu, the General manager of Zhen Han Biotech Inc., and his wife enjoyed Shen Yun at Chung Shan Hall. 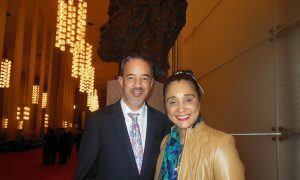 He thought that Shen Yun’s mission to revive ancient Chinese culture and traditions brought hope for people. He thought the hi-tech animated backdrop added meaning to the story-based dances. 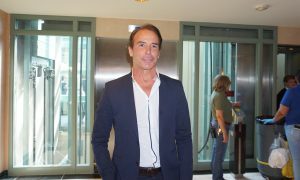 “This has very good feeling and meaning to all the stories,” he said.